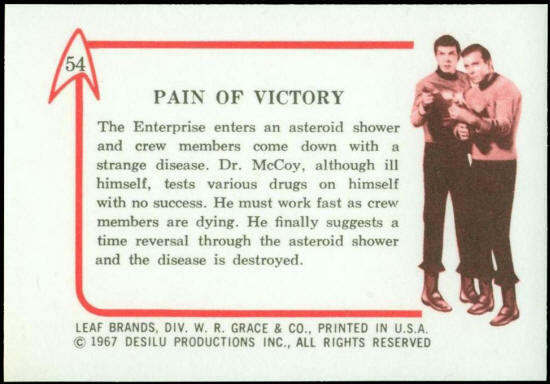 The Enterprise enters an asteroid shower and crew members come down with a strange disease. 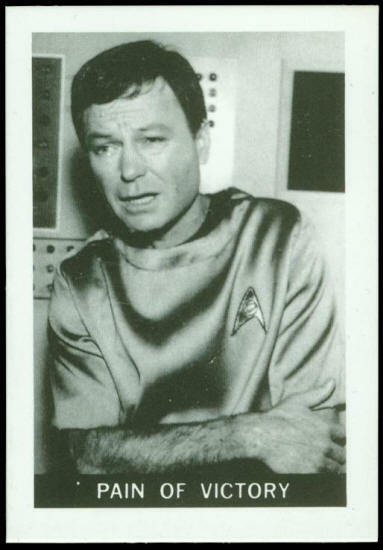 Dr. McCoy, although ill himself, tests various drugs on himself with no success. He must work fast as crew members are dying. He finally suggests a time reversal through the asteroid shower and the disease is destroyed.